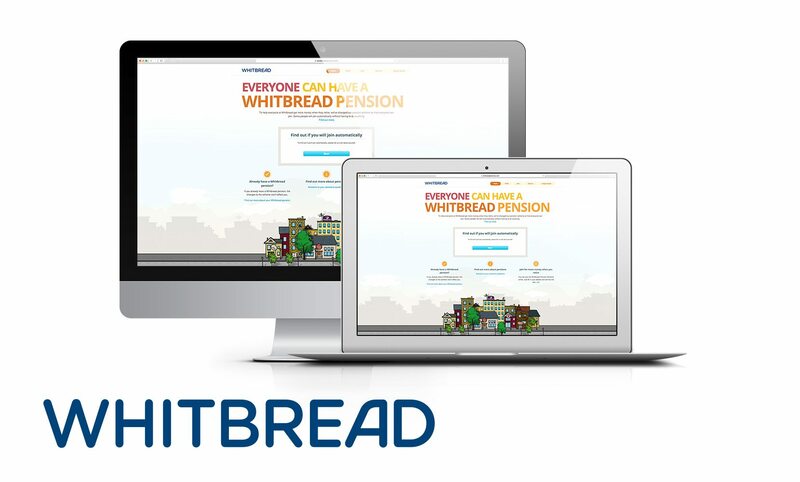 They run a number of pension schemes, including a hybrid DB/DC scheme (the Clarks Flexible Pension Scheme) that is open to new employees. 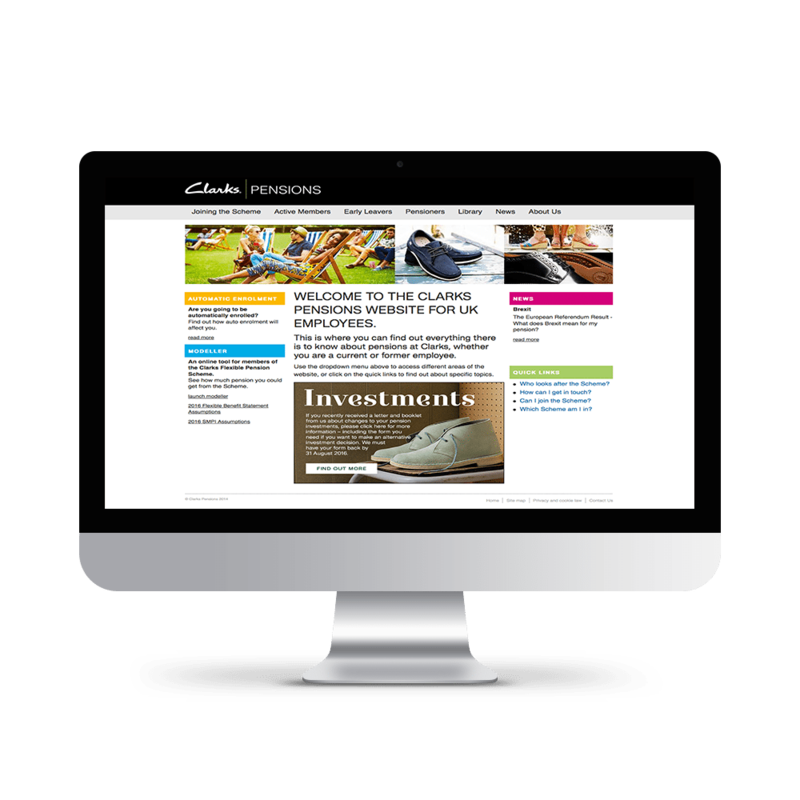 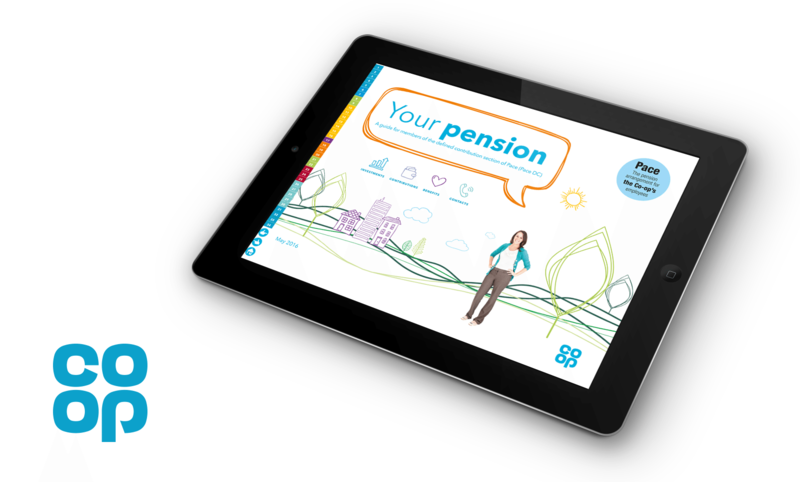 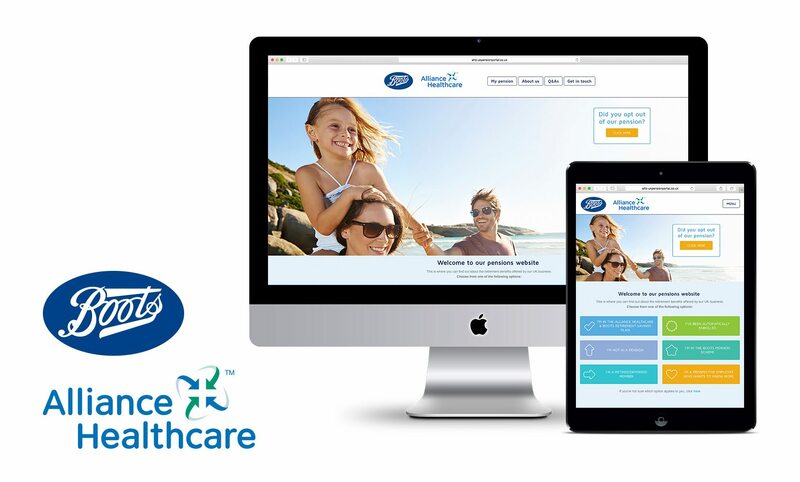 WE BUILT THE CLARKS DEDICATED PENSIONS WEBSITE, WHICH THEY ARE ABLE TO UPDATE THEMSELVES USING THE CONTENT MANAGEMENT SYSTEM. 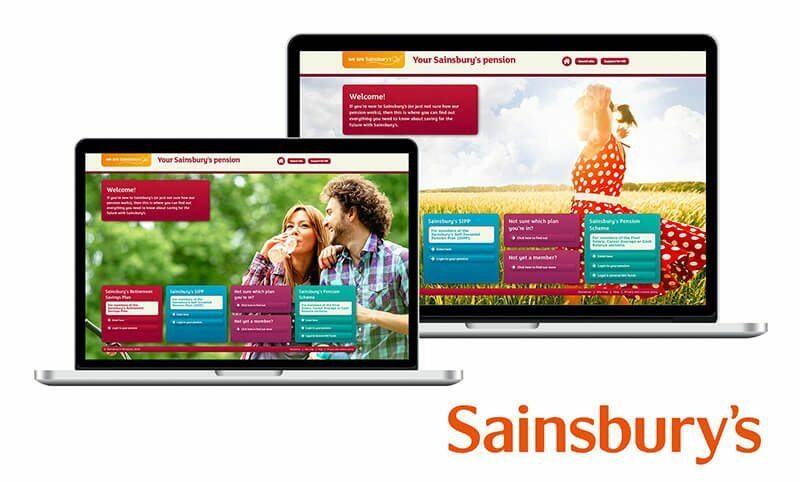 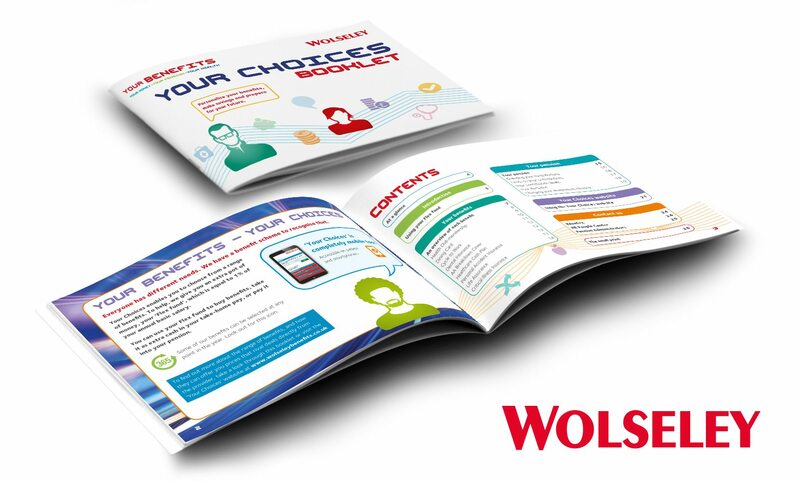 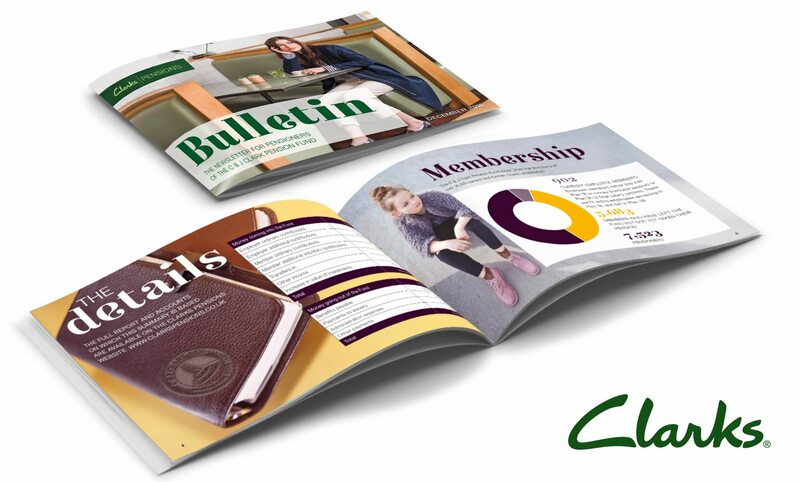 This flexibility allows Clarks to provide all their members, whether active, deferred or pensioner members, with the latest information that is appropriate to them, ranging from Scheme guides to the latest Scheme and pensions news. 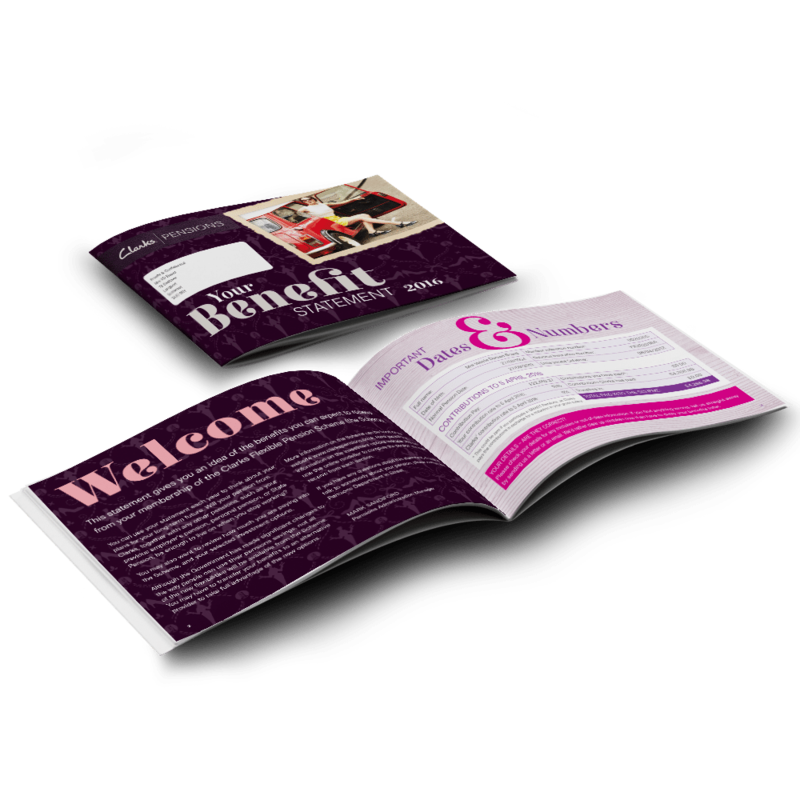 IN ADDITION, WE HAVE PRODUCED THEIR ANNUAL BENEFIT STATEMENTS AND MEMBER NEWSLETTERS OVER THE LAST FOUR YEARS. 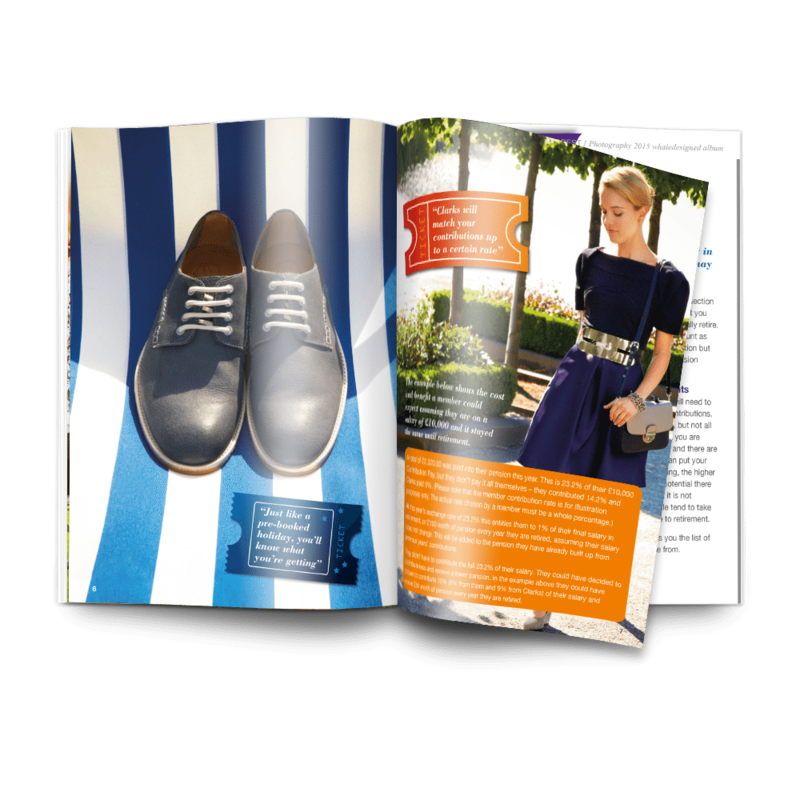 We are also their go-to agency when it comes to their ad-hoc communications needs, such as the recent DC investment changes project.